The original Spectre would easily be in my Top 5 DC comic characters list, maybe even my Top 5 characters list period (the latter would take a weekend long period of research, intense pizza and little sunlight). 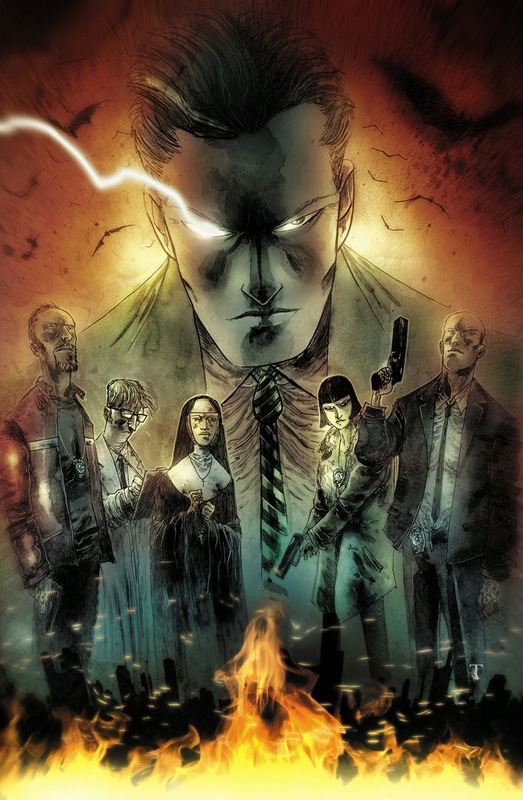 Still, long story short, if it takes throwing Jim Corrigan (the original Spectre's host) into Gotham to get him granted a new series, then damnit, bat-ernising every DC book is finally paying off. Plus the art is done by Ben Templesmith!! DC says: Strange doings are afoot in Gotham City! Look out, though -- Jim Corrigan is on the case in this all-new series! (W) Ray Fawkes (A) Ben Templesmith. $2.99. THE MULTIVERSITY: PAX AMERICANA #1 Brace yourselves for the next exciting chapter of The Multiversity as the All-Star Superman team of writer Grant Morrison and artist Frank Quitely investigate the conspiracy on Earth-4, home of Pax Americana! 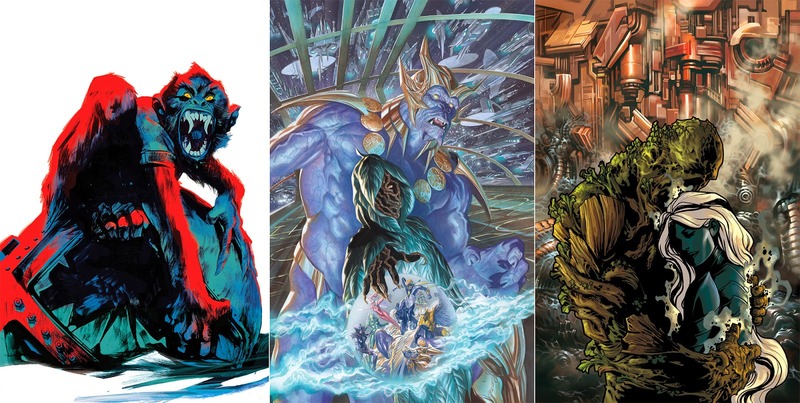 Told backwards through an experimental storytelling technique that reveals new mysteries with each turn of the page, Pax Americana stars The Question, Blue Beetle, Captain Atom, Nightshade and Peacemaker like you've never seen them before! What do you think? 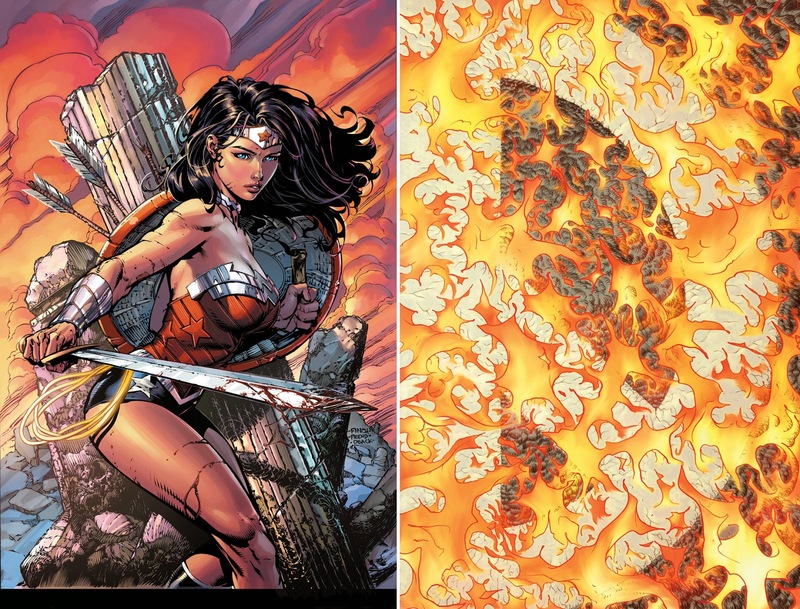 For the full list of DC Comics November 2014 solicitations, click the jump.